I was forwarded an article titled, How One Real Estate Investor's Indecision Cost Him Close to $80,000. Fact is, I didn't even read the full article. I think the more important issue here is that if you are thinking of investing into real estate, do your due diligence before diving in, so that when the right property comes along, you can buy with confidence. 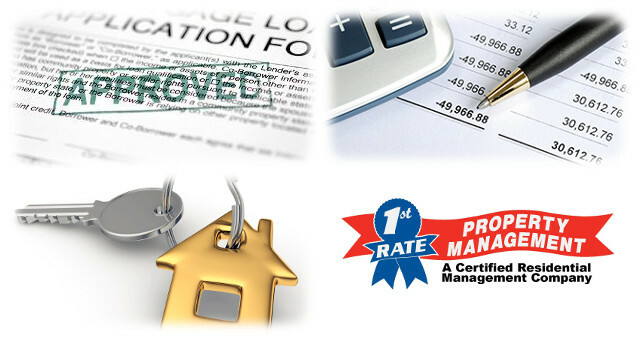 You should get pre-approved with a lender. You should talk to your accountant and make sure that you have cash reserves. You should select a real estate agent who specializes in the type of rental you want. And you should choose a property manager to help advise before you buy. Property managers' perspective of rental properties is much different than most, so get that perspective before you buy. Let's face it, indecisive people can be very frustrating to work with. Once you assemble the team that I described and consider their input as you identify properties, I think you can do so with confidence. Find the right property for you and do not worry about walking away from one property if any one of the members of your team thinks that there is risk or a bad deal. I can't help but think of an example where I worked with buyers in 2005 who were absolutely decisive and purchased properties with great confidence. I remember telling one buyer, who was doing an 80/10/10 loan, that his HELOC was at an interest rate over 10% and that I calculated his cash-on-cash return in the negatives. The buyer's response was, "Don't you worry about that because the property is going to be worth $30,000 more than the purchase price before we even close escrow." It wasn't but a few months later that we saw the first sign that the market was not going to continue to go up and up. So be smart. Leverage can greatly improve your return, but don't be in a position where you are absolutely dependent on appreciation. Don't be so dependent on cash flow that a downturn in rents or vacancy puts you in financial trouble. If you have the reserves, you'll weather the storm and I believe that you will come out ahead down the road.